SYDNEY: Disgraced Australia opening batsman David Warner returned to action on home soil on Saturday and said he was desperate to force his way back into the national side when his ball-tampering suspension ended next year. 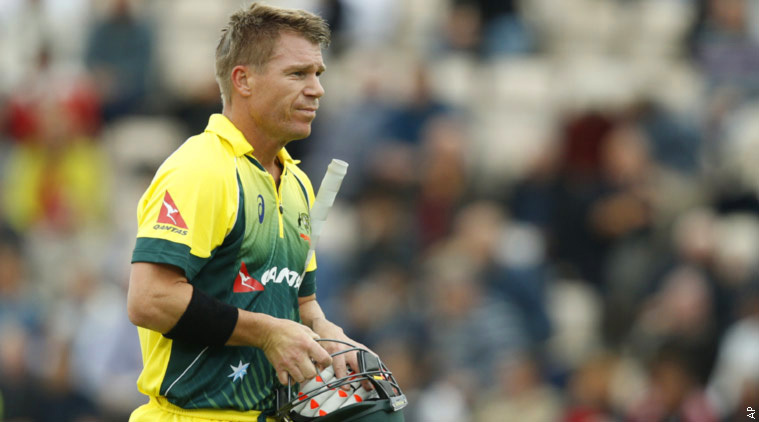 Warner was handed a 12-month ban from first-class cricket for his role in a ball-tampering scandal during Australia’s Test series in South Africa in March, but is allowed to play offshore and at lower levels of domestic cricket. 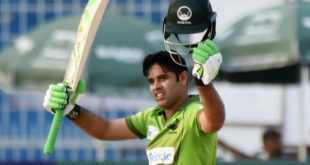 The former Test vice-captain returned to the field in a recent Twenty20 tournament in Canada and followed that up with his first appearance in Australia on Saturday in a limited-overs competition in Darwin. “I’m here to play cricket and I love doing that,” he told reporters after he scored 36 runs from 32 balls for the City Cyclones in the Strike League.